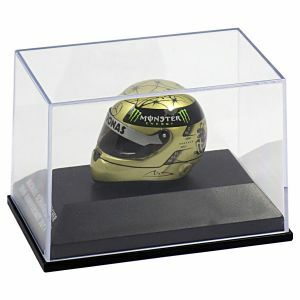 Item number: 447910206Not available for order. 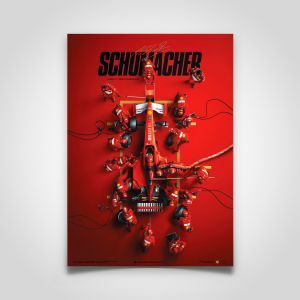 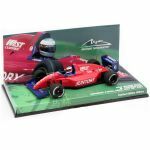 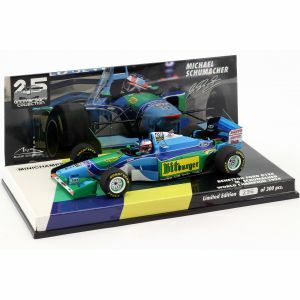 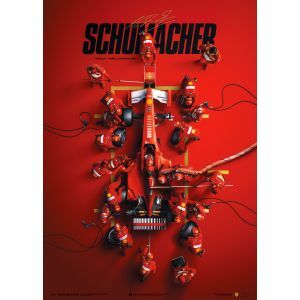 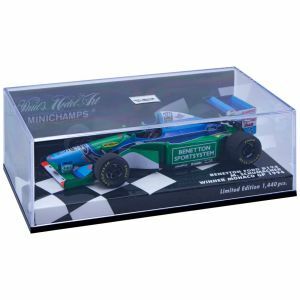 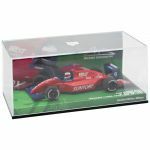 Miniature model in scale 1/43 by Michael Schumacher´s Vehicle Ralt Mugen RT23. 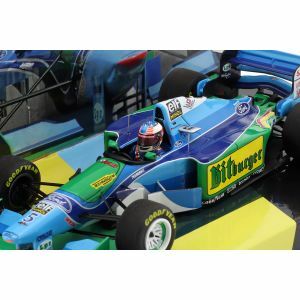 With this car he drove on 28 July 1991 in Sugo at the Japanese Formula 3000. 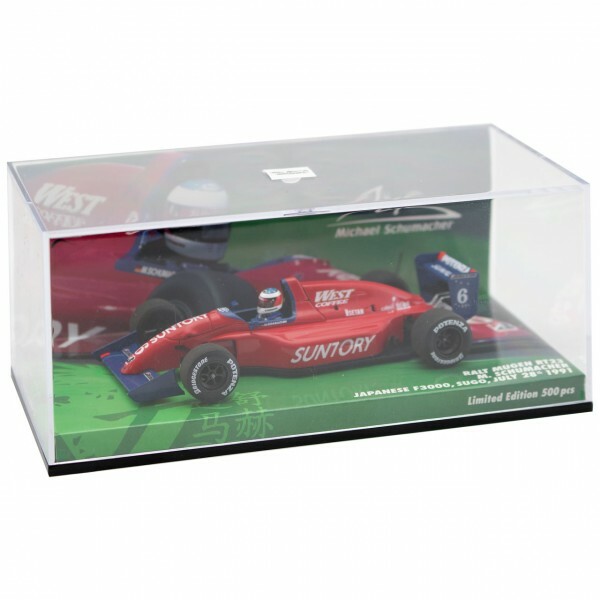 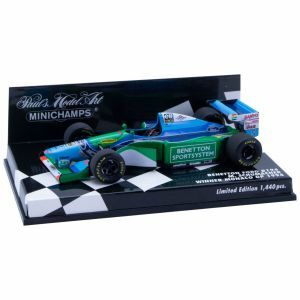 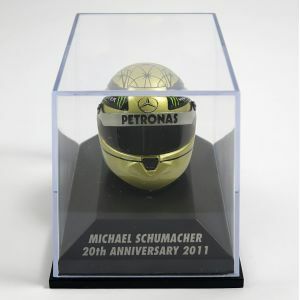 The manufacturer Minichamps offers best quality and reflects the original car faithfully.